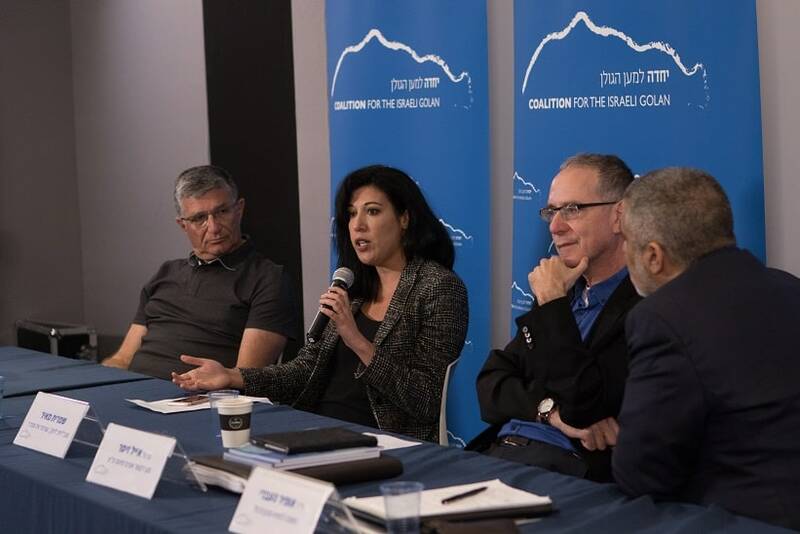 In March 2018, the Coalition for the Israeli Golan held the first conference of its kind: “National Strategy for the Golan Heights”. 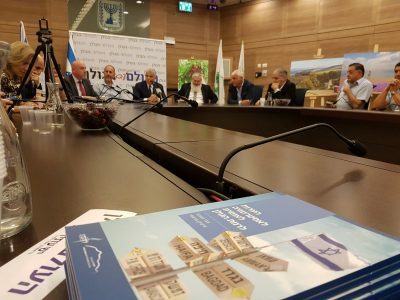 The conference took place in Tel Aviv and was attended by public figures, local leadership from the Golan Heights as well as prominent figures in the fields of security, diplomacy, media, academia and community development . Could there be an effective Israeli action to change the international position regarding the Israeli control over the Golan Heights, especially with the Trump government? Is Israel preparing for its removal from the equation of a future interim agreement, the essence of which could be a new demilitarization agreement in the form of “Iran in exchange for Golan”? Is Israel changing its direction, abandoning the policy of “the Golan Heights as a temporary territorial deposit”, and instead setting a national target of enlarging Jewish population in the Golan by 100,000 people until 2025? Michal Reikin, former deputy head of the Golan Regional Council and candidate for the position of head of the Golan Regional Council.